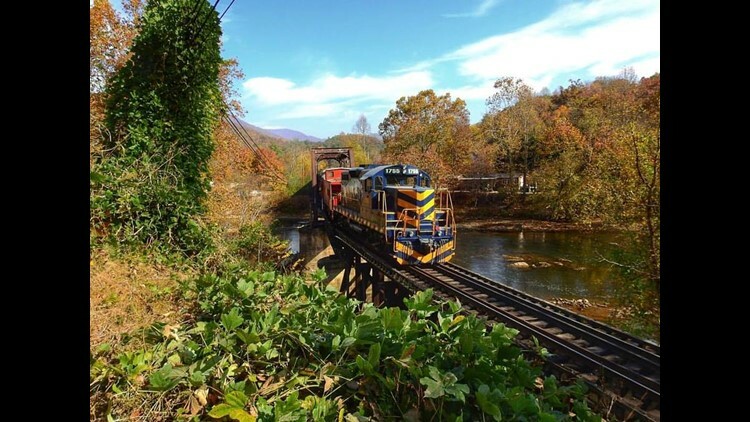 Deep in Western North Carolina lives the Great Smoky Mountain train, a train that departs from Bryson City and travels through the Great Smoky Mountains with spectacular views and delicious treats. The Fontana Trestle Train featuring BBQ and Brews combines the love for the great outdoors, with the love for sweet North Carolina BBQ. And of course, on the adult train passengers will get a souvenir GSMR glass can for 3 different samples of finely crafted Western North Carolina beer. Click here for the train schedule.